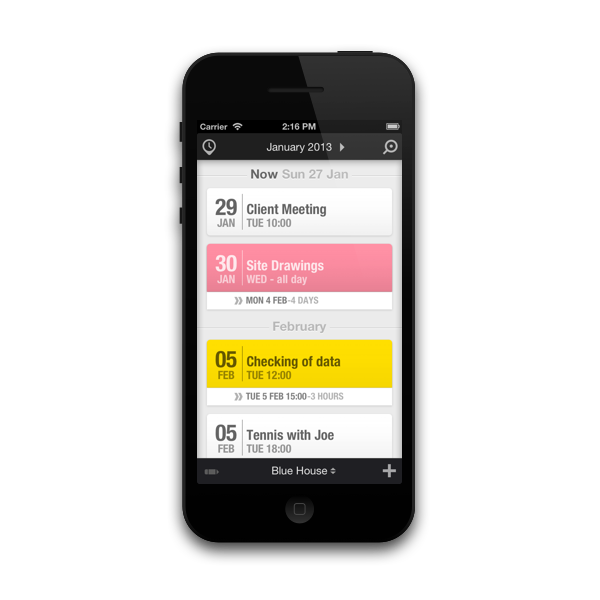 With in a project either sync with all or a subset of your Calendars. As you can have multiple projects, you can decide which Calendars you would like to combine and as it is easy to switch between projects, you can quickly see different combination of your schedule. In some circumstances you might not want to over populate your calendar with your tasks. So set the your projects tasks to be saved with in the app, but as you have the option of syncing using iCloud, you can have them available on all your devices. Why not set up a project on your device, but also include you calendars so that you can see how your tasks relates to your appointments. Again using iCloud and calendar syncing this would be seamlessly available everywhere. In "iPlan myTime" an event set in another timezone is clearly marked. Gone the days when you see odd hours for schedules that have been set in other timezone. An appointment in another timezone is marked by an icon. 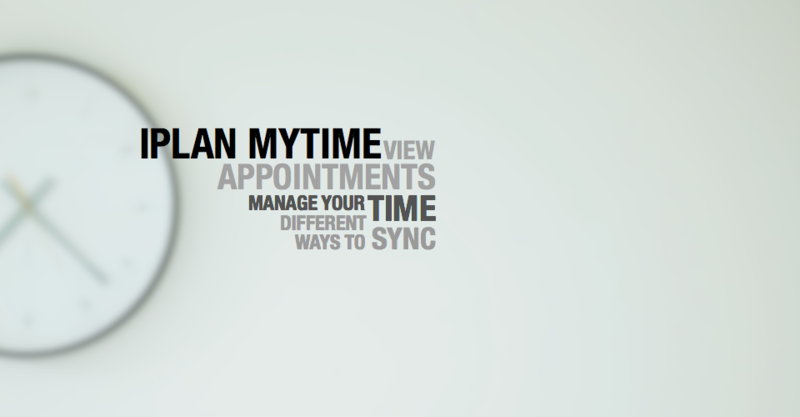 Tapping the icon will display the timezone of the appointment and the actual time of the appointment in that timezone. You can even setup a project at a different timezone to your current location and if you include your calendars in that project, it will display all your appointments in that timezone. You have many different ways of sharing your information. 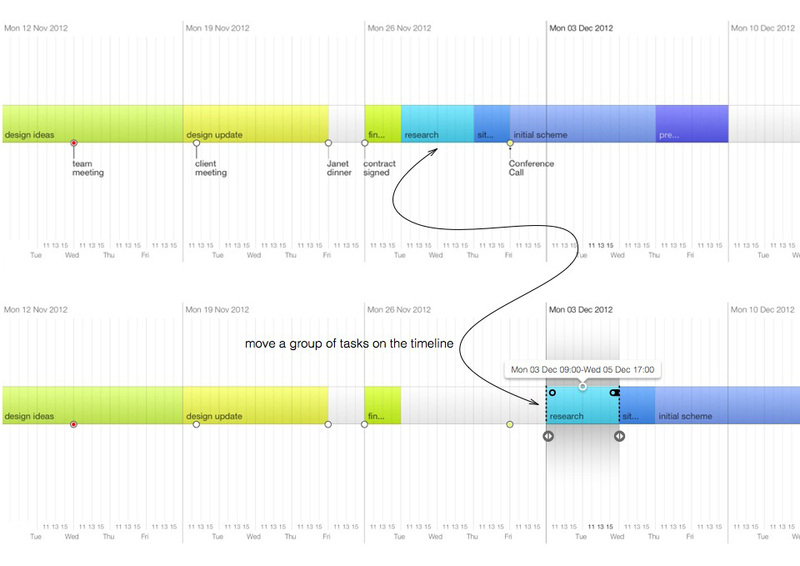 Firstly you can export your timeline as a desktop image, so that you are always aware of your schedule. Alternatively you can export a high resolution image of your timeline to be printed and used in a report or a presentation. The third option is to email a tab delineated text file of your project which can then be imported into a spread sheet giving you many more options. Using "iPlan myTime" you can calculate a fees associated with a project, as it displays the number of working hours for each task in a project.